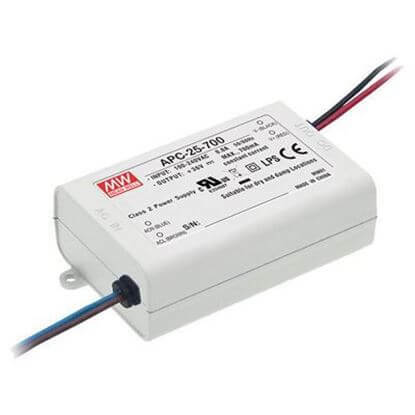 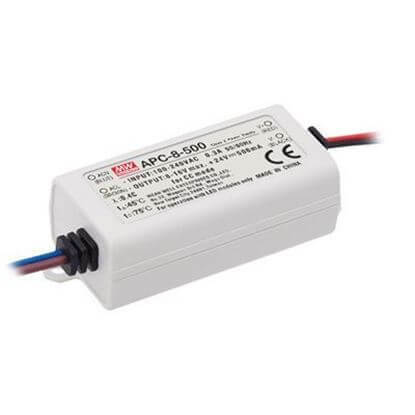 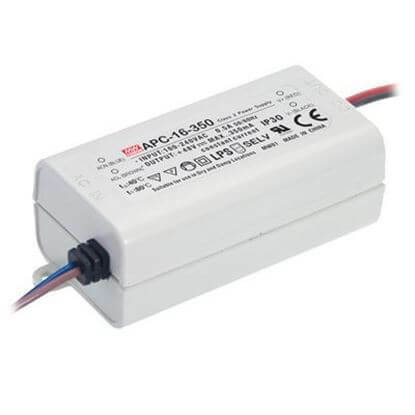 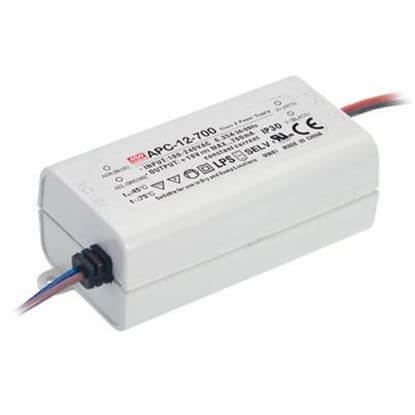 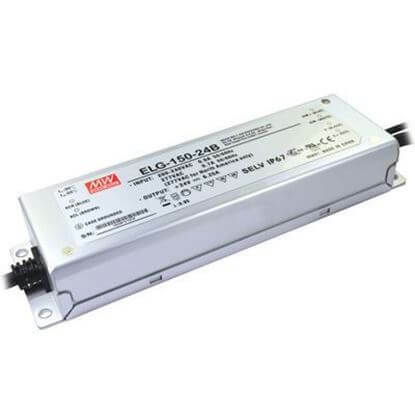 When your LED light engine needs constant current drive and control as part of the assembly, our constant current LED drivers are the appropriate LED driver solutions. 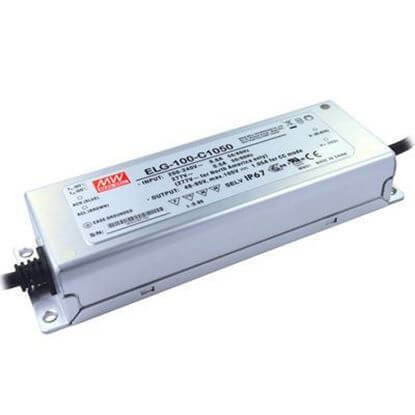 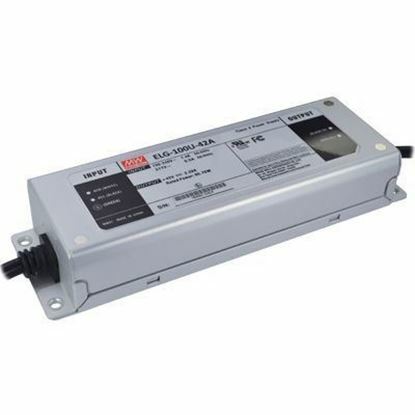 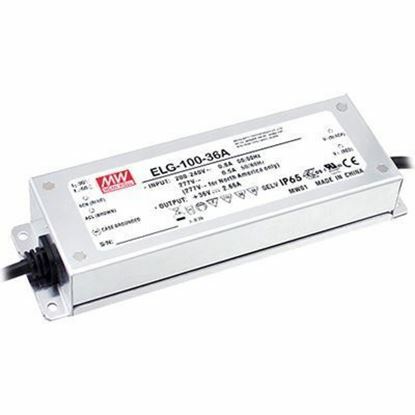 We maintain a broad selection of stocked LED drivers. 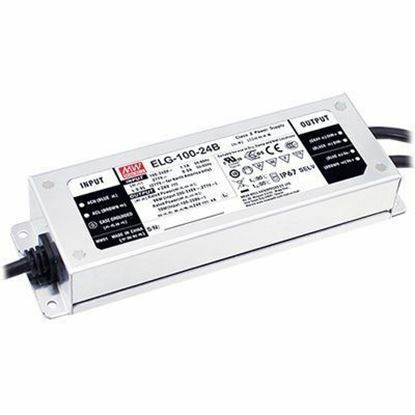 Our modernized LED driver offerings include the latest products to help meet THD, DLC and Energy Star requirements. Give us a call at 1-888-612-9514. 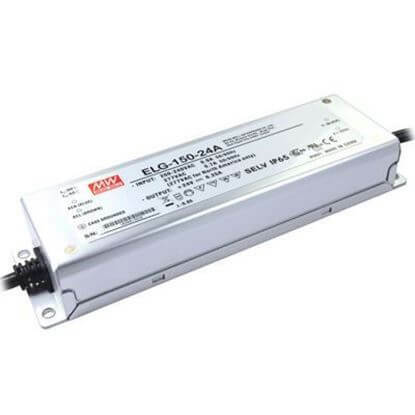 Our LED driver experts will help you navigate through your lighting project and keep you informed of the rapidly changing LED industry's specifications.